Houston is now attacking the property rights of churches. 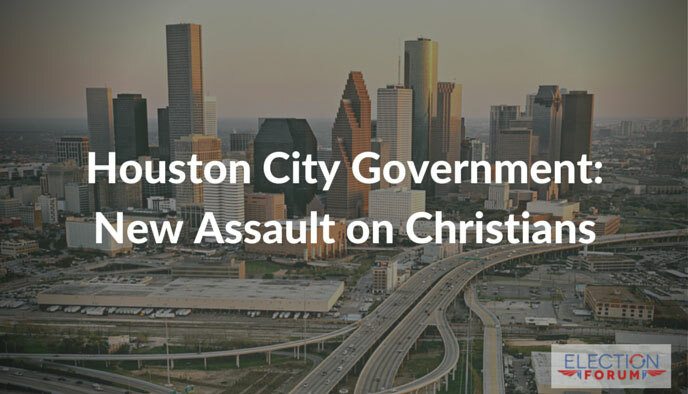 Recently, a judge ordered the city of Houston to allow the people to vote on its fascist “anti-discrimination” law that in actuality discriminates against Christians and violates religious freedom. Houston is assaulting religious liberty… including ignoring signatures for ballot measures and the city demanding copies of sermons from pastors – who opposed its “anti-discrimination” law. Now it’s a new attack on the First Amendment is from Houston’s Housing authority. 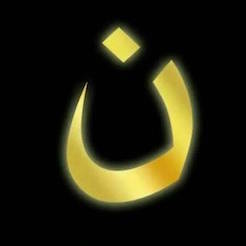 Two churches have been targeted for eminent domain – stealing of their property. These churches have been invaluable to their community. They are both in Houston’s Fifth Ward, a place notorious for its history of violence and crime. But these churches’ ministries have turned the community around, greatly reducing crime and drug use. But the city wants to get rid of these churches’ food pantries, youth centers and programs that combat drug use and violence in order to make way for ghetto housing. Watch this powerful video featuring the two pastors trying to protect their community and our religious liberty from bureaucrats with an agenda.